Landscape photography wall art can be an endless black hole. How do you decide what to buy for your home or office? 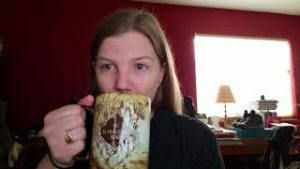 So you’ve thought about where you want the art, your budget, and color/style so you have an idea of what you want. Now you need to think about what medium you want your landscape photography on. J Volden Photography offers four different mediums: print, matted print, leather canvas, and metal print. And then you need to choose your size. And your image. OH MY. But what are the differences between a print, canvas and metal print? Printed on archival paper with an eco-friendly coating for protection against UV exposure and fingerprints. All prints are mounted for stability. Prints can be matted for an additional cost. White or black mats are available. Print sizes available are 11×14, 16×20, 20×30, 24×30 and 24×36. Printed on cowhide leather and natural latex. The leather canvas offers a unique texture to images. The leather is free of lead and acid. Leather canvases are available in 16×20, 24×30, and 24×36. contemporary and edgy. Due to the nature of printing on metal, each print will be different and may have imperfections. Metal prints are truly a showstopper. Metal prints are available in 16×20, 20×30, 20×24, and 24×36. Images will look slightly different due to cropping once printed. I suggest going larger, especially if you are hanging this on your wall. The smaller prints can get lost on a big wall unless it is part of a mixed gallery. I don’t currently sell 8×10 or 5×7 prints, but those would be more suited for a desktop display. Additional sizes may be available upon request. Pricing would be dependent upon size. Now you know the product and size you want, what about an image? Head over to J Volden Photography’s shop and select your favorite! 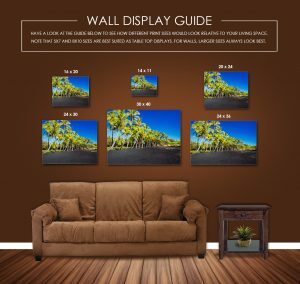 When you get your products, be sure to check out the How to Hang Your Wall Art post! 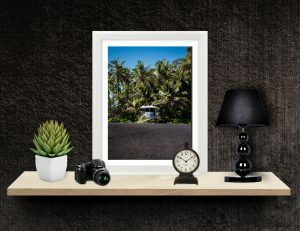 What would you purchase: print, matted print, leather canvas or metal print? And what image would you get?